Lime Mortar is traditionally used as a bedding mortar, for lime pointing, lime plaster backing coats and lime render. 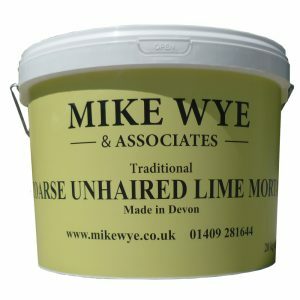 Lime Mortar – made in Devon with Mike Wye *mature Lime Putty and specially selected sands. *Mike Wye Lime Putty is made from a refined high calcium quicklime (CaO) that is slaked and left to mature for a minimum of three months. Mixed at a ratio of 3:1 (sand:lime). Use for internal and external building, lime rendering and lime plastering, and lime pointing (add a pozzolan for external use). 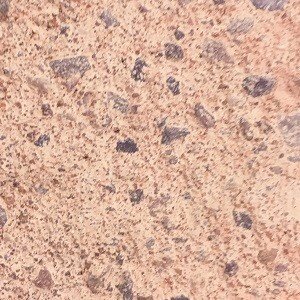 Special Colour Mix Mortars for Matching Historic Lime Pointing. 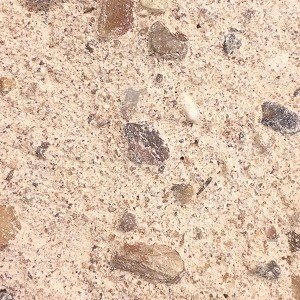 We blend selected sands with lime putty to create special colour mortar mixes which closely match historic mortars. 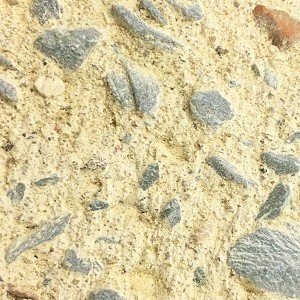 You can request samples to match your mortar or alternatively you can send us a piece of the existing mortar in the post for us to offer free advice. 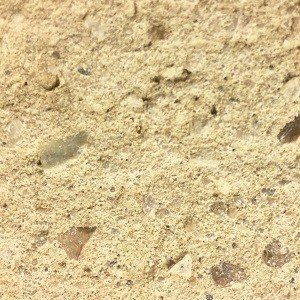 Our standard range of lime mortars are available for immediate dispatch throughout the UK. However, please allow an additional 3-5 day lead time for special coloured mortars as these are generally made to order. Use for backing coats of lime plaster and lime render. We also supply Extra Haired Lime Mortar for the scratch coat on to lath ceilings (with pozzolan). 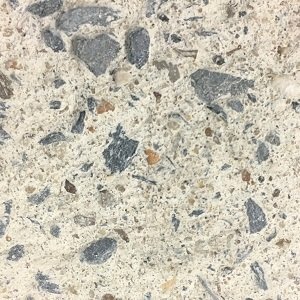 Haired Lime Mortar uses 2 kg of natural animal hair per m3 of mortar. Goat hair mixes available on request. The high alkalinity of lime will dissolve natural hair. Therefore we recommend you use Haired Lime Mortar within 2-3 weeks. You can still use the mortar beyond this period but may need to tease fresh hair back in to it. Use for scratch coat on to lath ceilings. 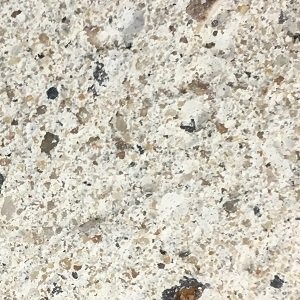 Extra Haired Mortar uses 3 kg of natural animal hair per m3 of mortar. Render/plaster 33 m² at 15 mm thick. Render/plaster 50 m² at 10 mm thick. Re-point 50 – 75 m² of brick (assuming 10 mm wide x 20 mm deep joint). Re-point 100 – 150 m² stone wall (assuming 20 mm deep joint). Lay 600 to 900 bricks. Bed approximately 5 m³ of stone. Bed approximately 150 cob blocks. Soundness test (totally slaked) – pass. PATS test ( moisture content/maturity ) – pass 99.99% is finer than 0.18 mm particle size. 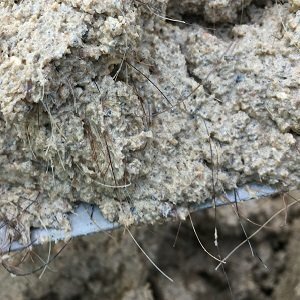 The animal hair used in Mike Wye Lime Mortar has been treated and verified with a veterinary (health) certificate. You can find a wealth of information about how to use our products on our website, and we are always happy to give advice in on the phone or via email. However, if you would like additional independent advice, we recommend The Society for the Protection of Ancient Buildings and The Listed Property Owners Club. re-point approximately 100-150 m² of stonework. re-point approximately 50 m² of brickwork. 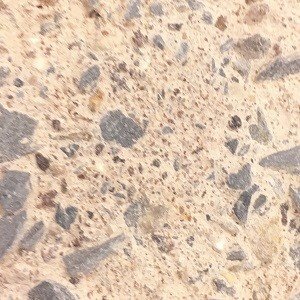 render/plaster 50 m2 at 10 mm thick. lay approximately 150 cob blocks.